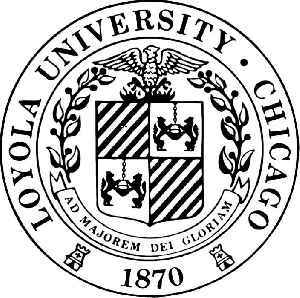 Loyola University Chicago is a private Catholic research university in Chicago, Illinois. Founded in 1870 by the Jesuits, today Loyola is one of the largest Catholic universities in the United States. Loyola's professional schools have educated generations of local business and civic leaders, and distinguished programs in medicine, nursing, and health sciences are anchored by the nationally recognized Loyola University Medical Center.